What better way to bring an amazing year to an end, with a happy and celebratory Victoria Park Golf Complex wedding. 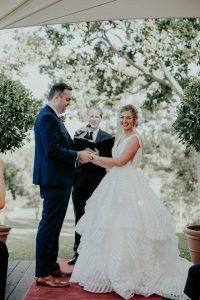 It was such an honour to be the Celebrant for this lovely couple and it made my day seeing this 5 star review pop up on my facebook page shortly after their wedding! 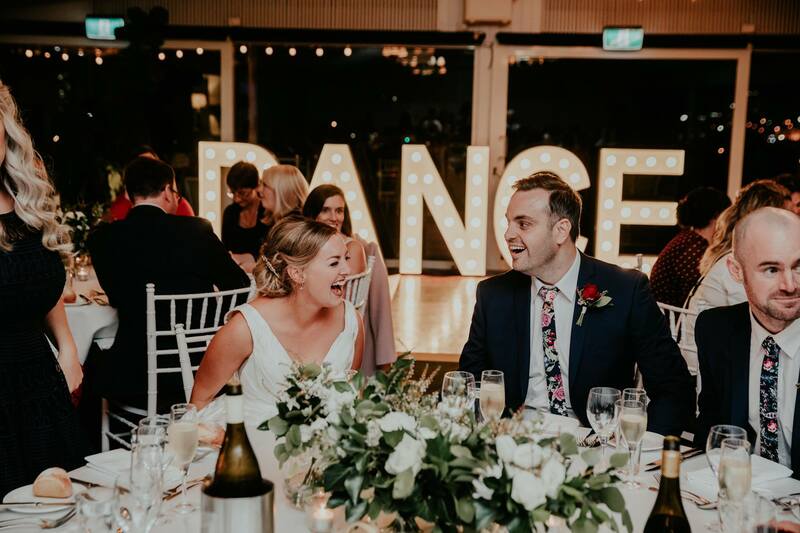 Congratulations to the happy newlyweds and thank you for being so thoughtful to take the time to provide this lovely feedback. 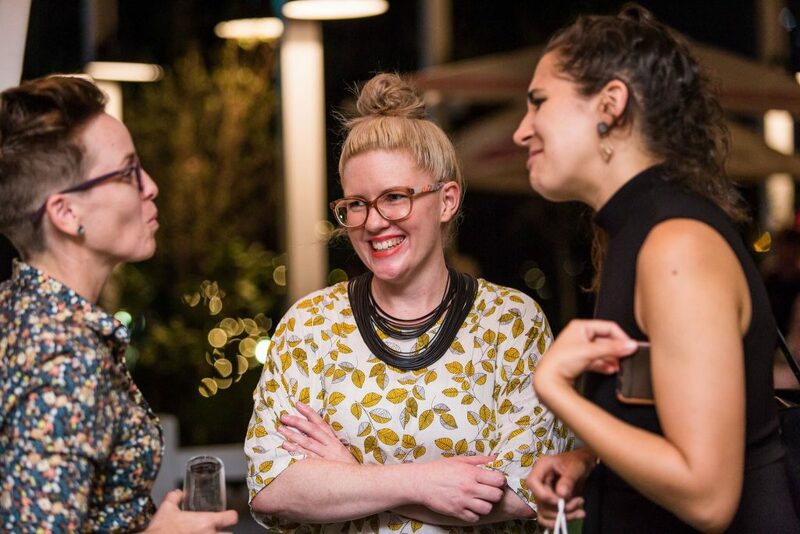 You were wonderful to work with too! 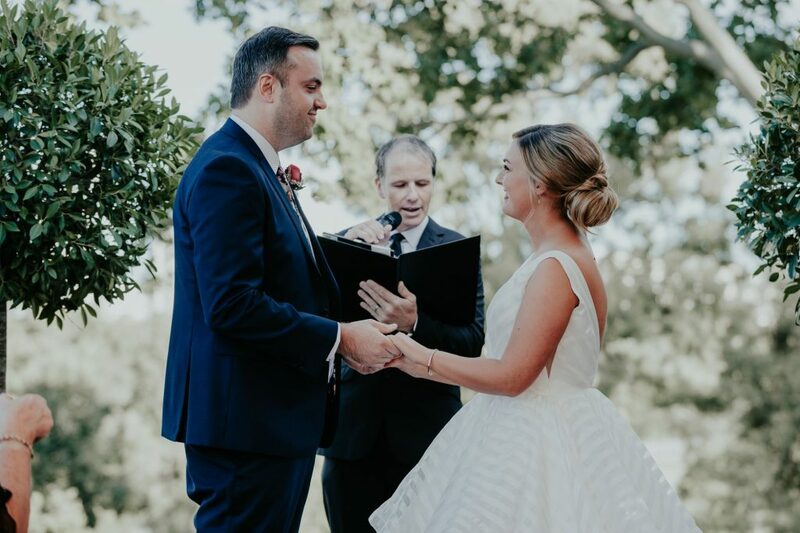 If you enjoyed hearing about this Victoria Park Golf Club wedding and are looking for a Celebrant for your wedding, Jamie would love to hear from you. 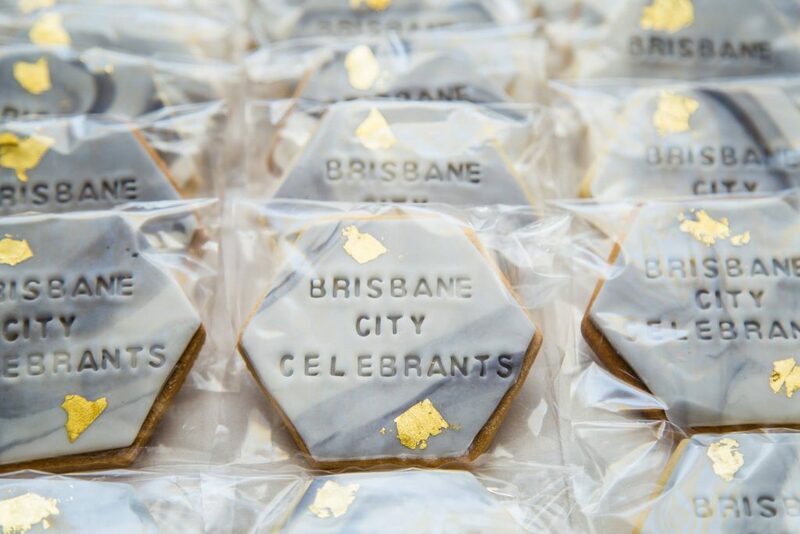 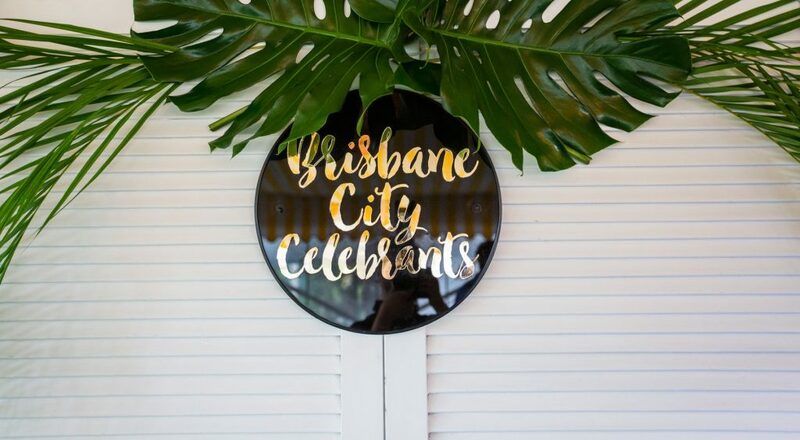 Contact Brisbane City Celebrants for more information and to confirm availability for your special day. 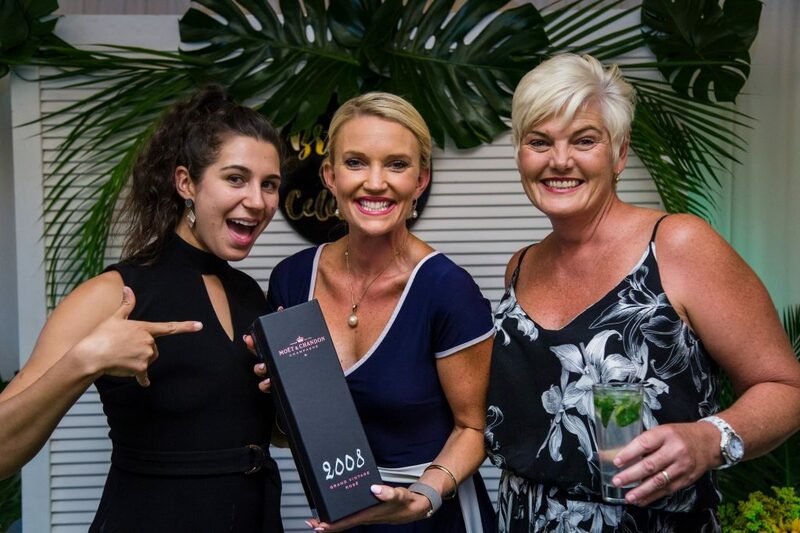 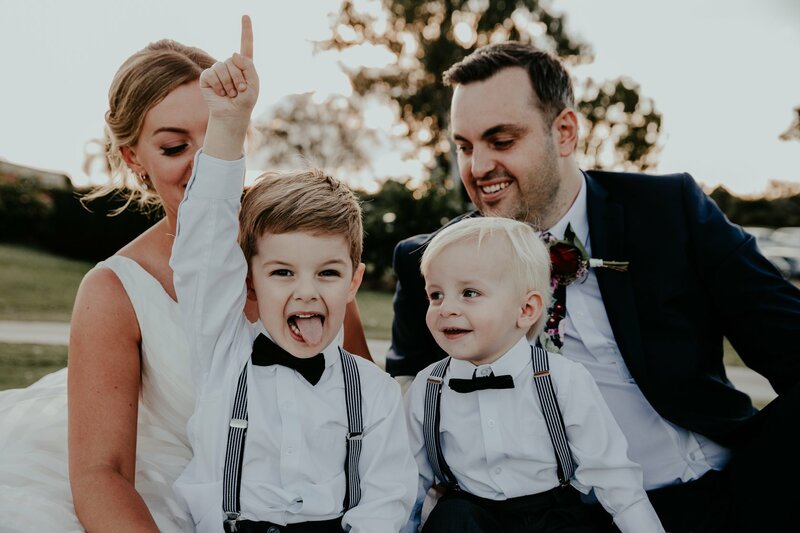 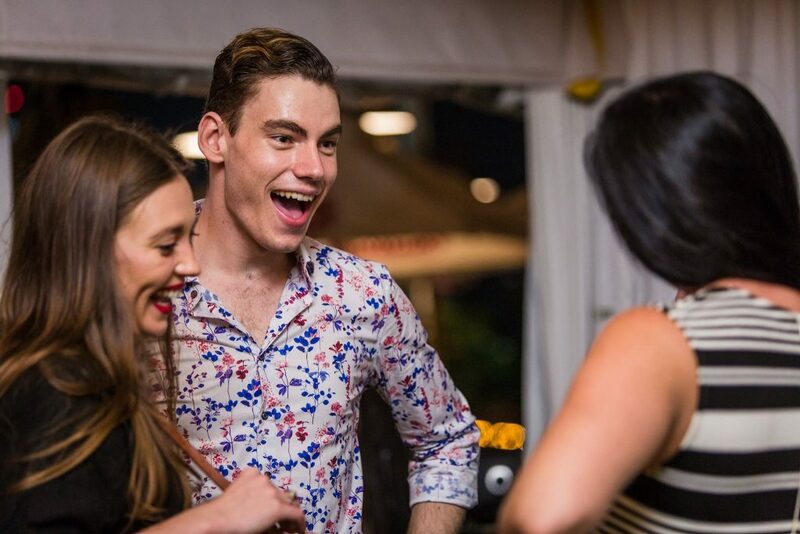 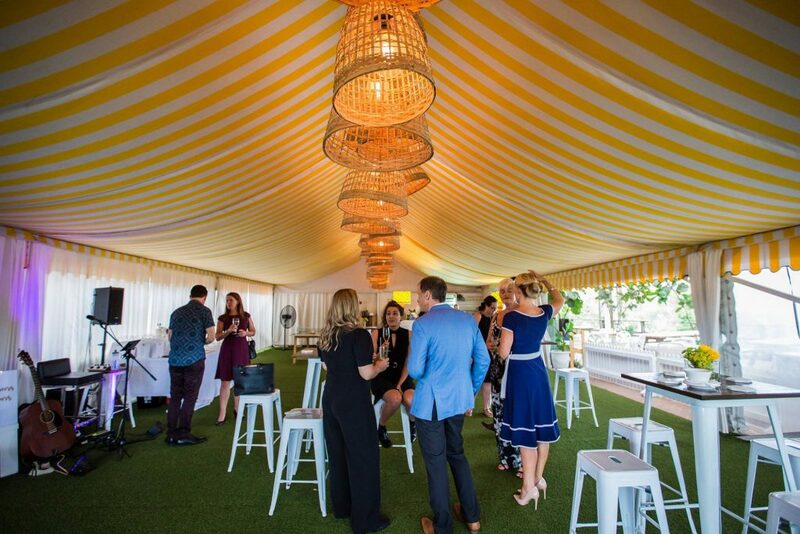 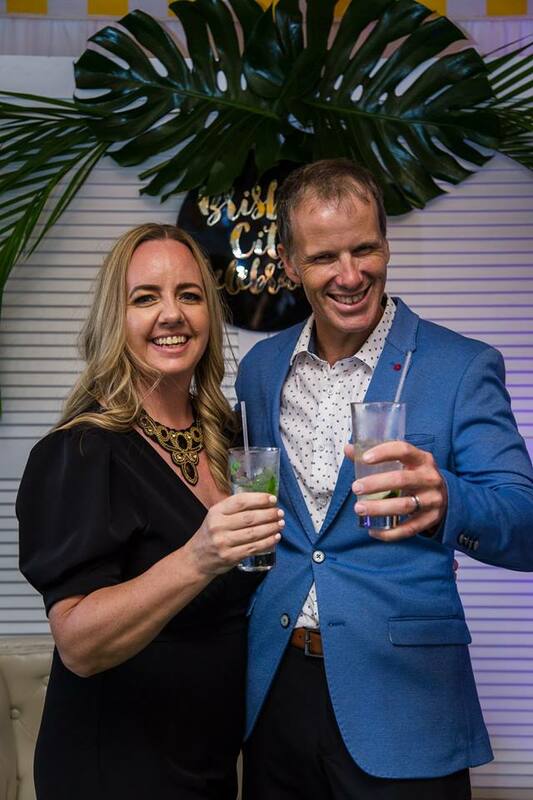 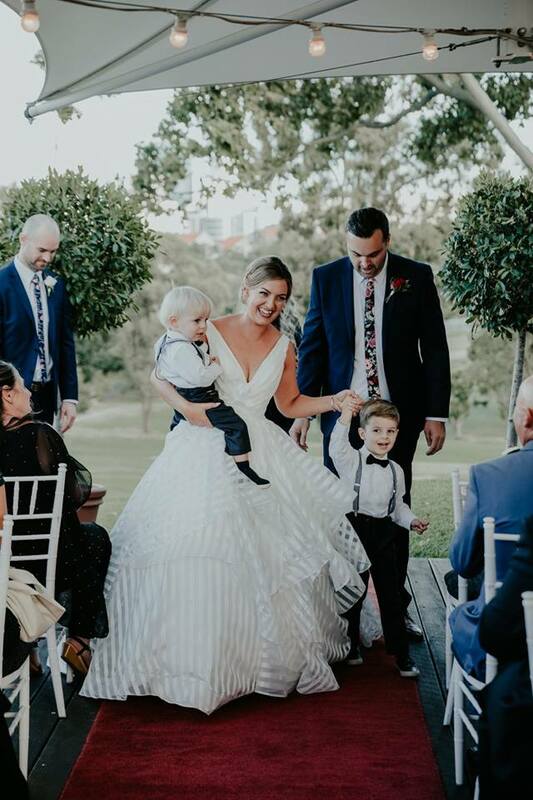 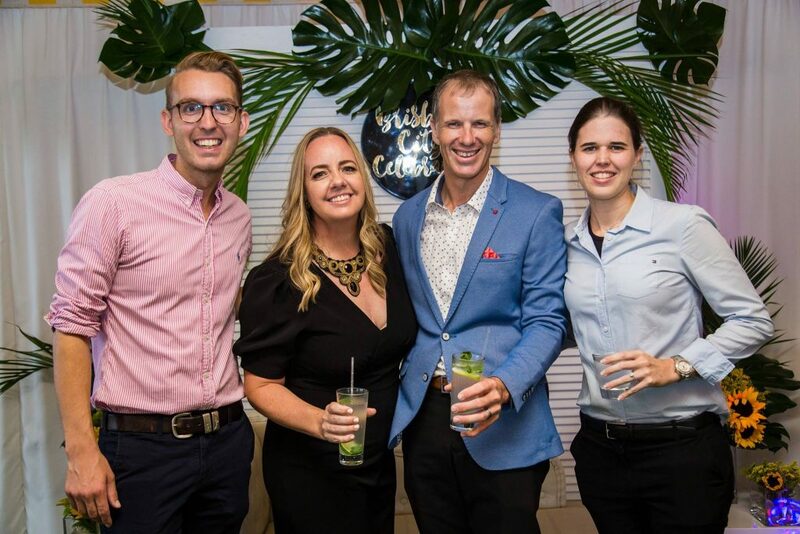 We love receiving real wedding testimonials from our brides and grooms and this Victoria Park Golf Real Wedding with Brisbane City Celebrants Jamie Eastgate, which took place on the Ballroom Terrace was no exception. 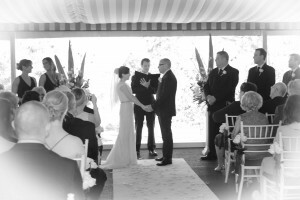 Congratulations Lauren and Ben and thank you for giving me the honour of being your Celebrant for your special day. 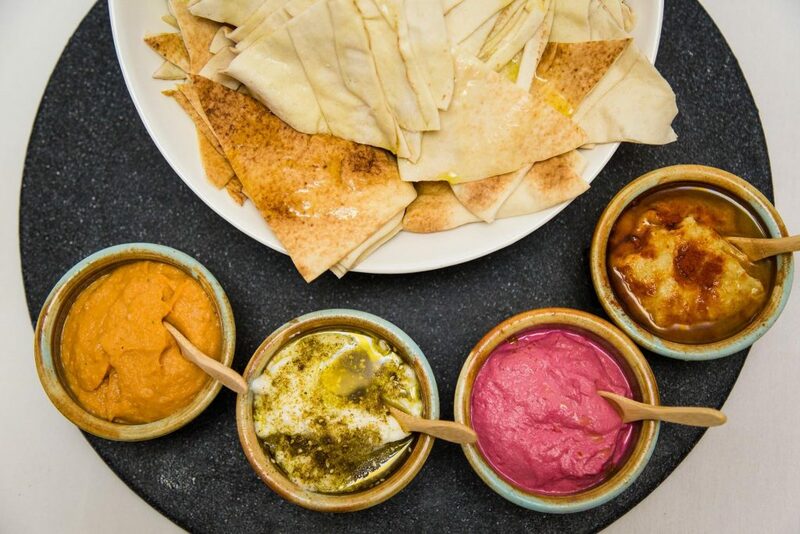 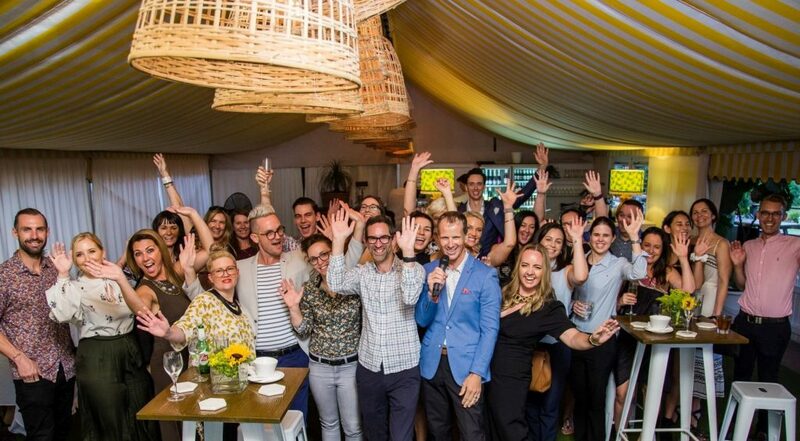 I really enjoyed every moment, your guests were so much fun I just knew you were all in for a fantastic evening. 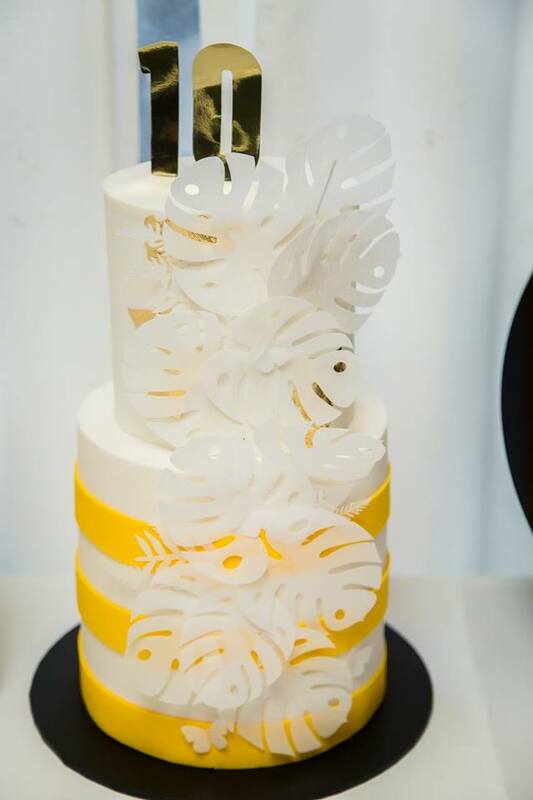 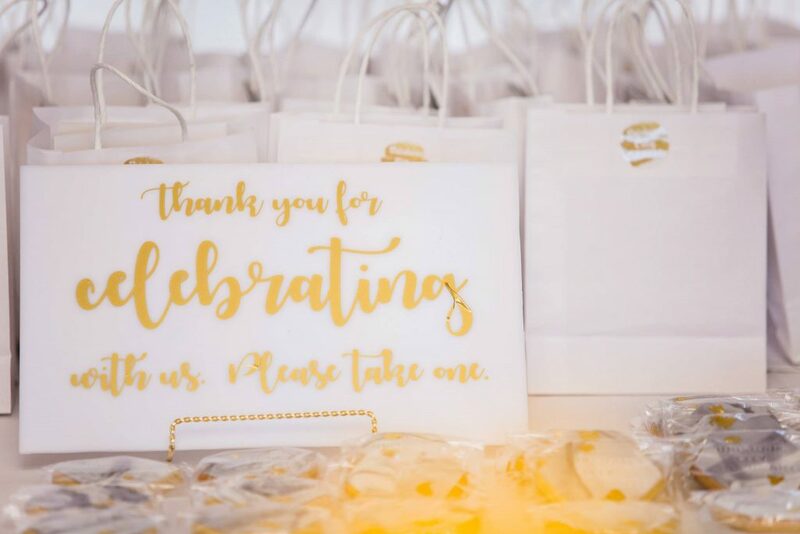 Thank you for sharing your ‘Real Wedding’ with us. 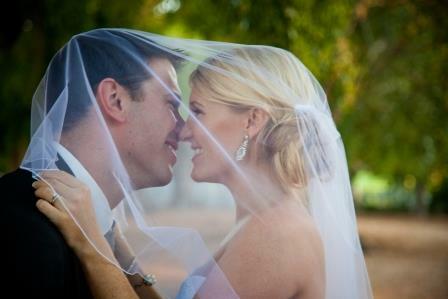 Wishing you both all the very best for your future together. 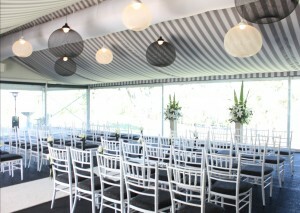 A special thanks to Justin of Chris Hall Photography for the images, Justin is always fantastic to work with. 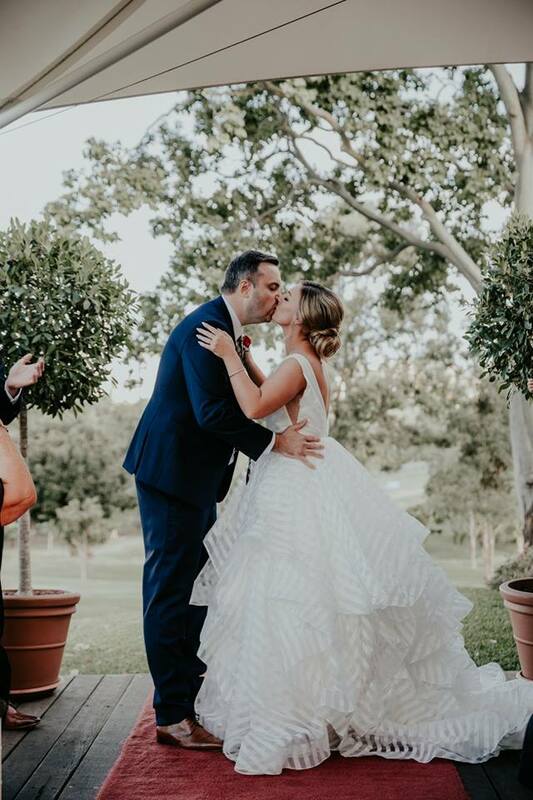 If you enjoyed hearing about this Victoria Park Golf Club wedding ceremony and are looking for a Celebrant for your Brisbane wedding, Jamie would love to hear from you. 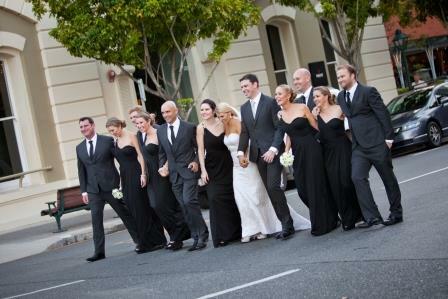 Contact Brisbane City Celebrants for more information and to confirm availability for your special day. 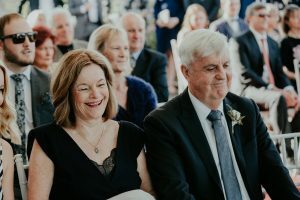 When a Celebrant achieves such a significant milestone as performing their 100th wedding ceremony, that’s got to be worth writing about. 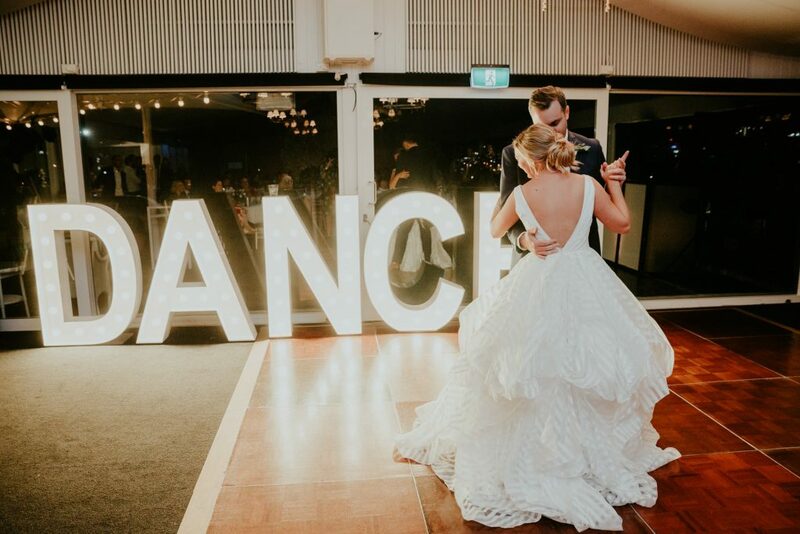 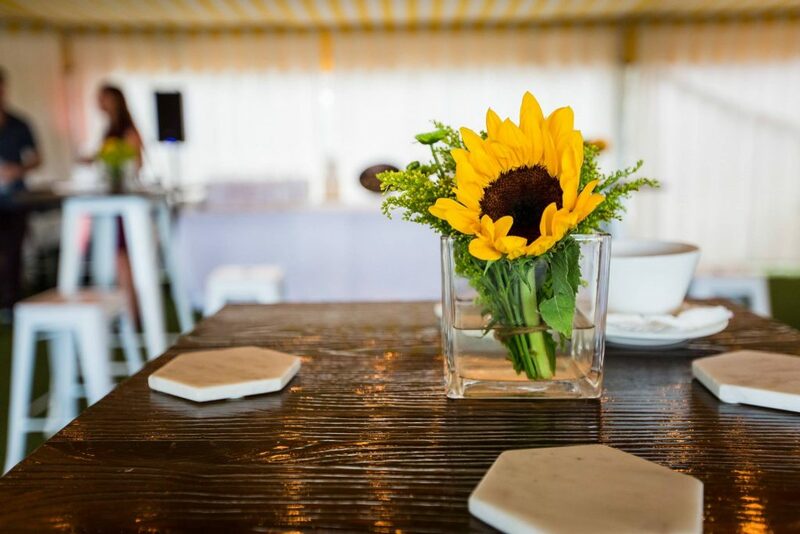 However, weddings aren’t about us the Celebrants, they are about the couple and the celebration of the milestone in their relationship and this couple created such an incredible celebratory atmosphere that is certainly worth writing about so here goes. 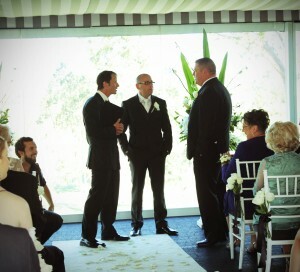 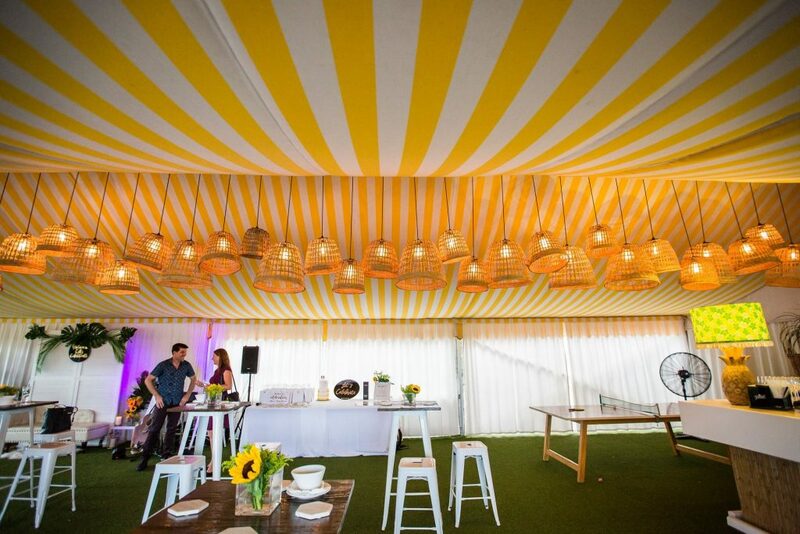 Victoria Park Golf Complex Garden Marquee Wedding with Celebrant Jamie Eastgate. 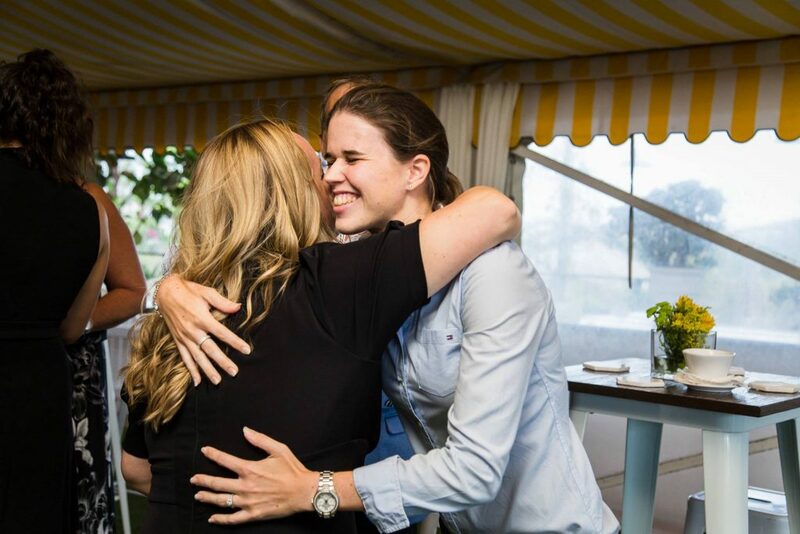 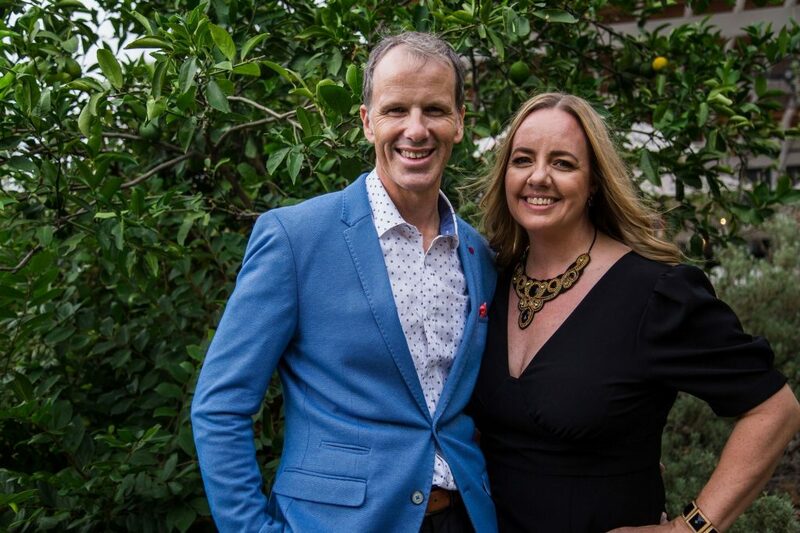 Jamie met with this sweet couple earlier on in the year, where they discussed their plans to marry in the Garden Marquee at Victoria Park Golf Complex. 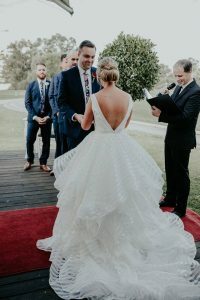 They had a simple and meaningful wedding ceremony in mind, so Jamie discussed various ideas and options with them before writing a ceremony for their special day. 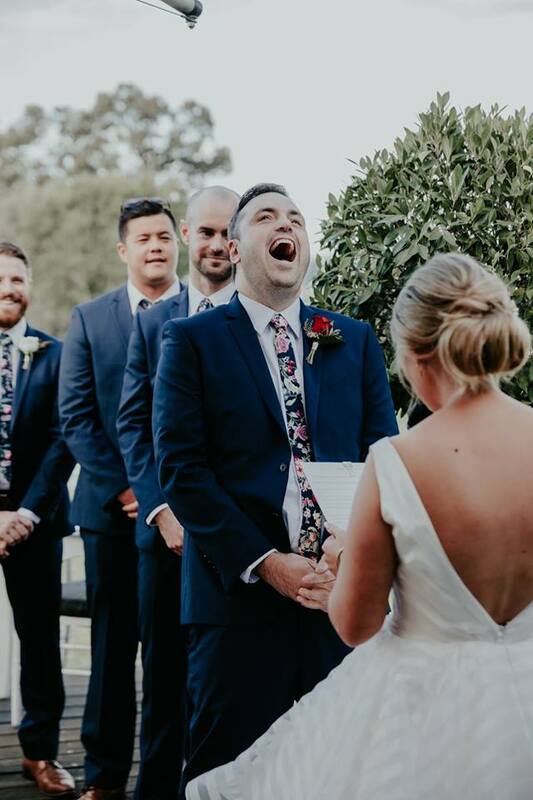 With the option of Jamie delivering the ceremony from the side (out of photos way), the couple decided they would like to have Jamie centered as he delivers the ceremony which we find most of our couples prefer as it seems to help with reducing the wedding nerves! 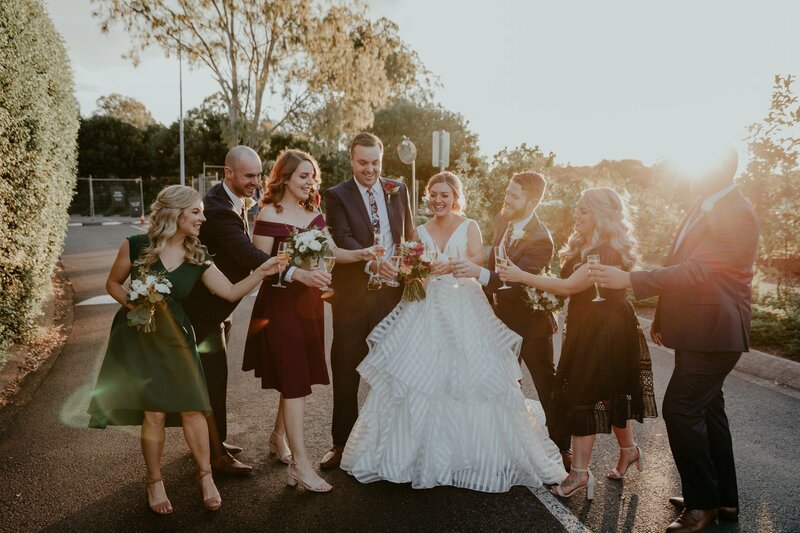 Before we knew it the day of the wedding had arrived, we always feel the excitement of our couples on the morning of their wedding day, but this day was extra exciting as they were blessed with the most beautiful clear sunny winters day. 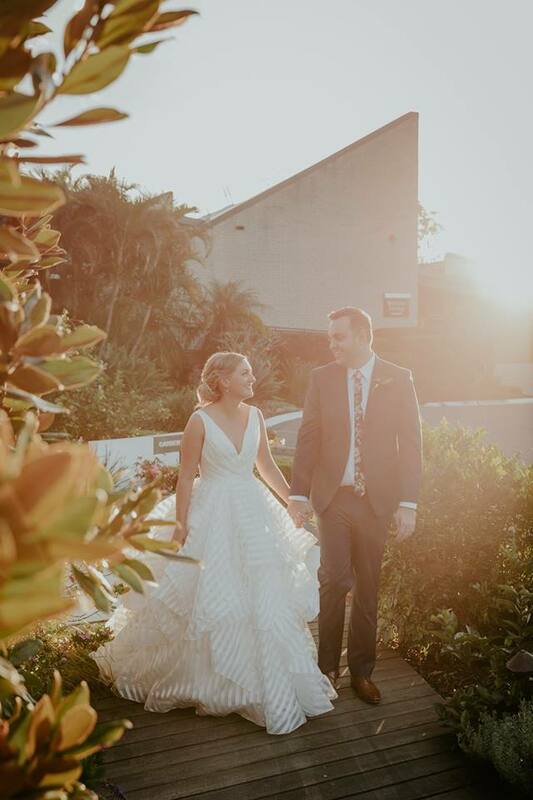 As their special day coincided with the first Saturday of the Brisbane Ekka and considering the close proximity of the venue to the Ekka festivities, we anticipated traffic may be on the slow side, we were mistaken, but better to be safe than sorry we arrived extra early anyway. 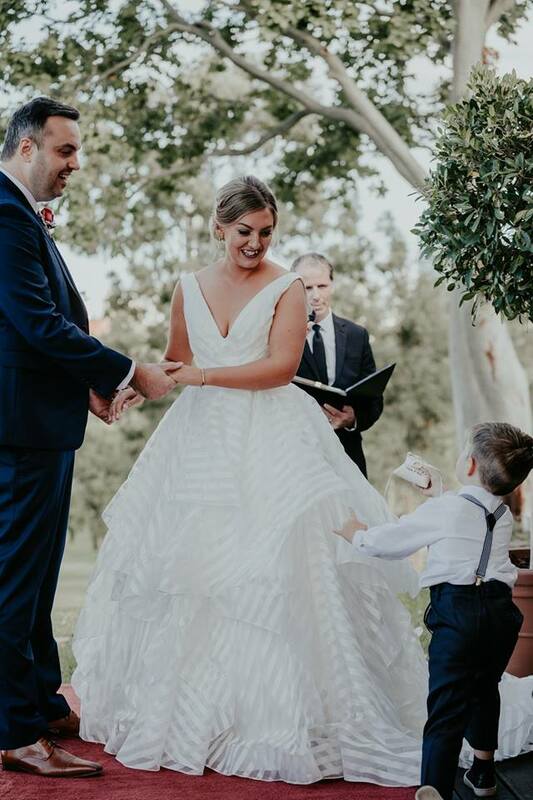 Jamie was greeted by Jacqueline the onsite Wedding Coordinator and we set up the PA, and I Ciara, aka Celebrant Assistant for the day, assisted Jamie with getting his lapel and cordless microphone volume and sound perfect. 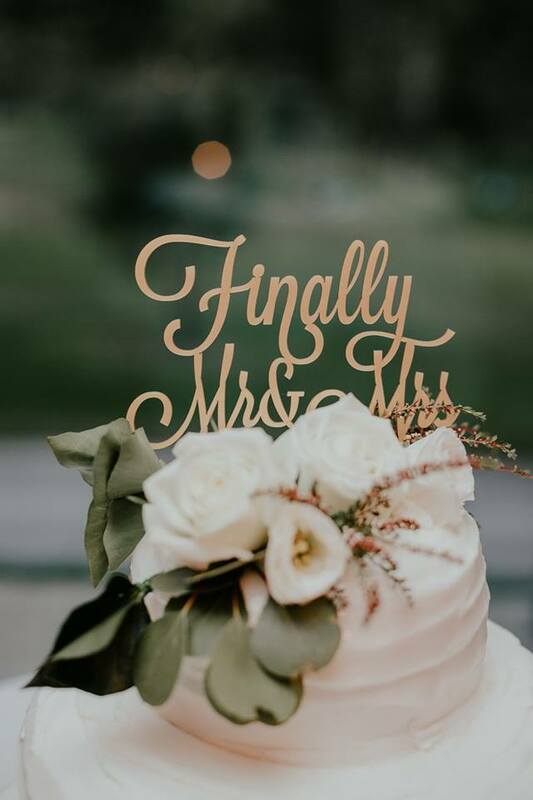 We also had the pleasure of working alongside 2 lovely and very talented photographers, Ola and Andrew from Kwintowski Photography who like us are a husband and wife team who are truly passionate about what they do. 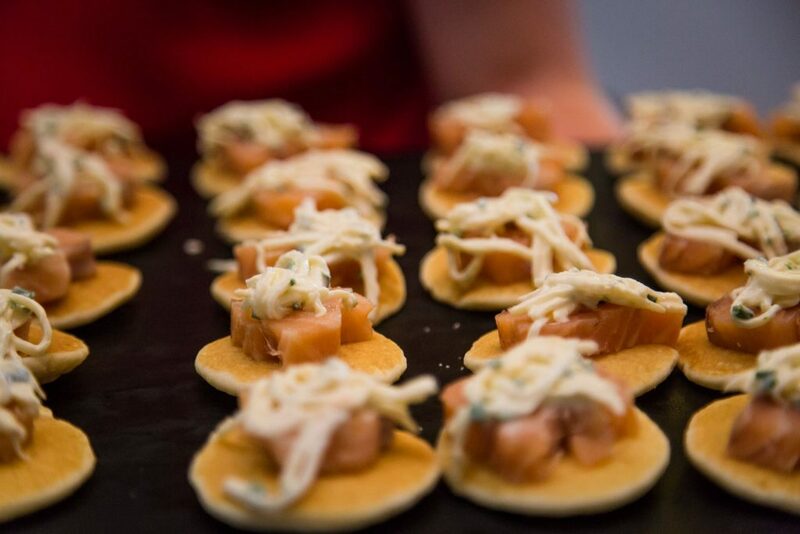 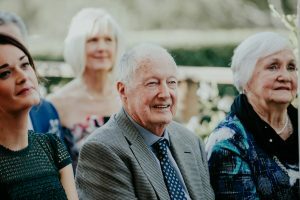 We have had the pleasure of working alongside the Kwintowski’s in the past so we knew how nice they were to work with, and what fantastic images they produce. 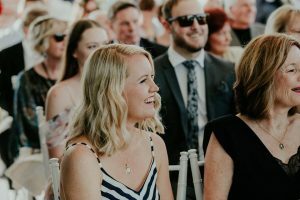 Andrew hinted that they planned to utilise the timing of Ekka for the couples wedding photos, we can’t wait to see what amazing images they captured! 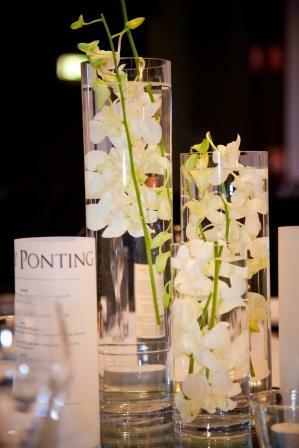 We were also really spoilt having Peter and Abhay from Paramount Events taking care of all the ceremony music for this wedding. 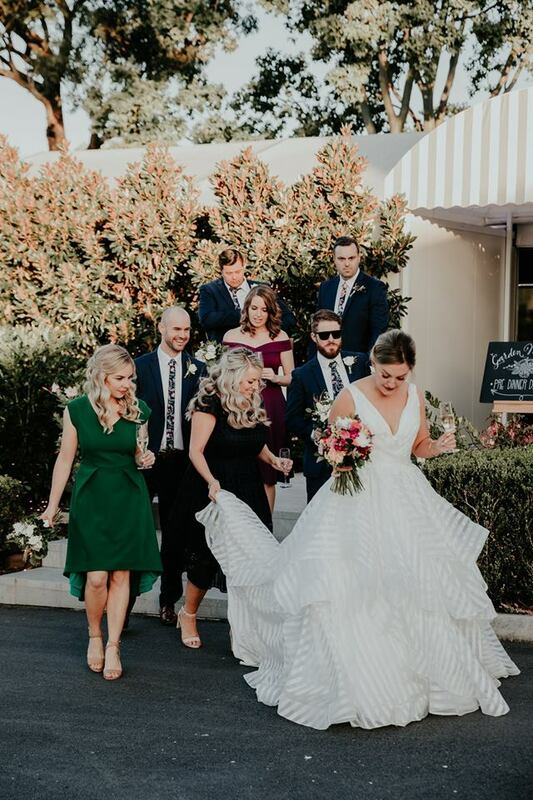 While we do offer the use of our high quality PA System to all our couples for their ceremony music, having professional DJ’s taking care of this aspect of the ceremony is one less thing for the bride and groom to have to worry about and they did a fantastic job too, cranking the volume up just that little bit extra as the bride and her bridesmaids entered ensured the bridal party had the guests undivided attention. 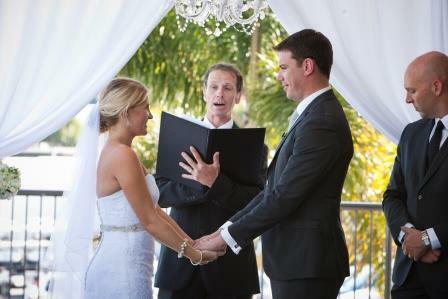 The couple chose the track ‘Count on me’ by Bruno Mars to play while the signing of their certificates took place, we couldn’t help but notice how in tune the photographers worked, both focusing on shooting a different aspect of the ceremony at any one time and I have no doubt their relaxed and professional approach assisted in putting the couple at ease. 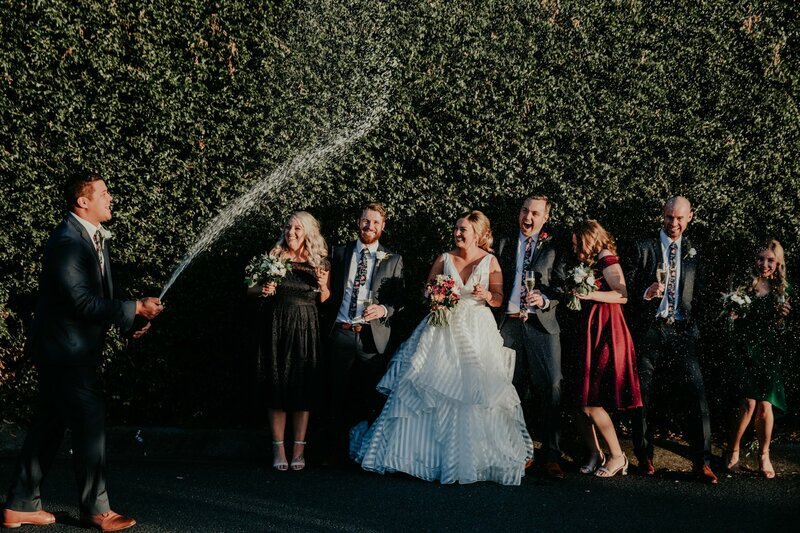 Following the signing of the marriage register, Jamie introduced the happy couple as Mr & Mrs for the very first time, and as their faces lit up in excitement, with held hands they fist pumped the air to a huge cheer and applause from their guests before making their way back down the aisle to ‘Beautiful Day’ by U2, and they really couldn’t have chosen a more appropriate song, as indeed the most beautiful day it was. 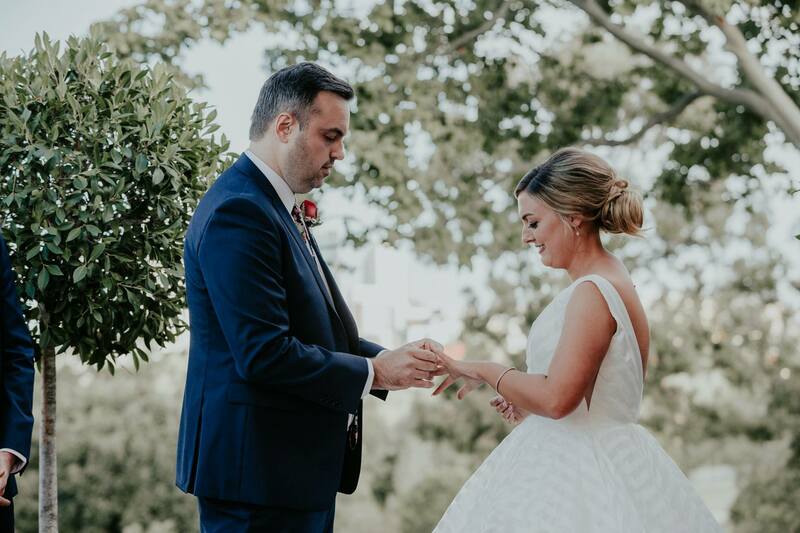 After sending this blog post to the bride and groom for approval I received this lovely email in return sent while they were honeymooning in New York City. 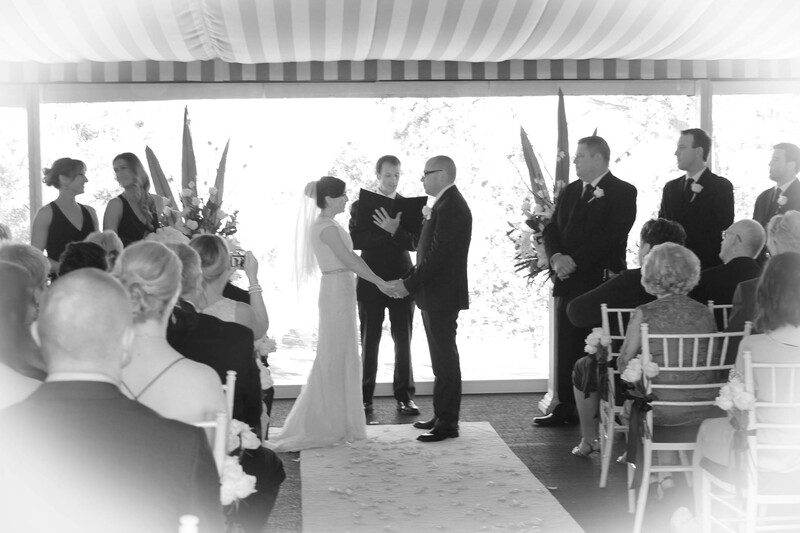 Thank you for choosing me to be your Celebrant for your wedding at Victoria Park Golf Complex. 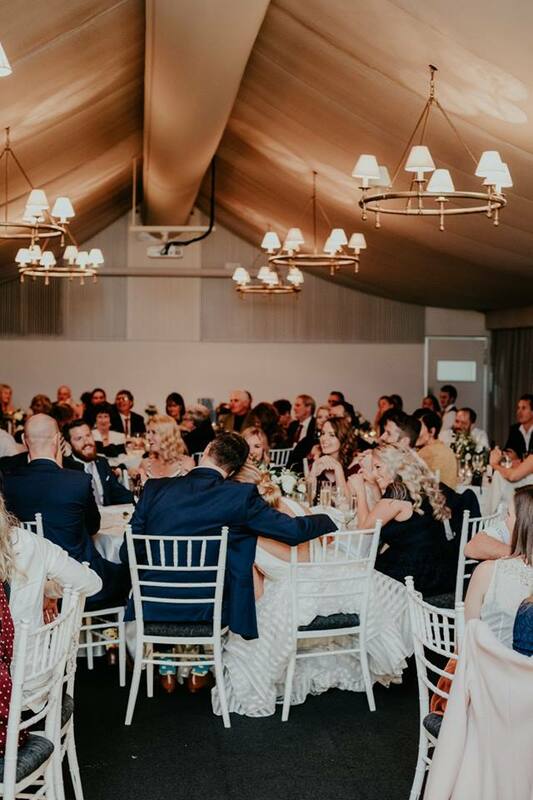 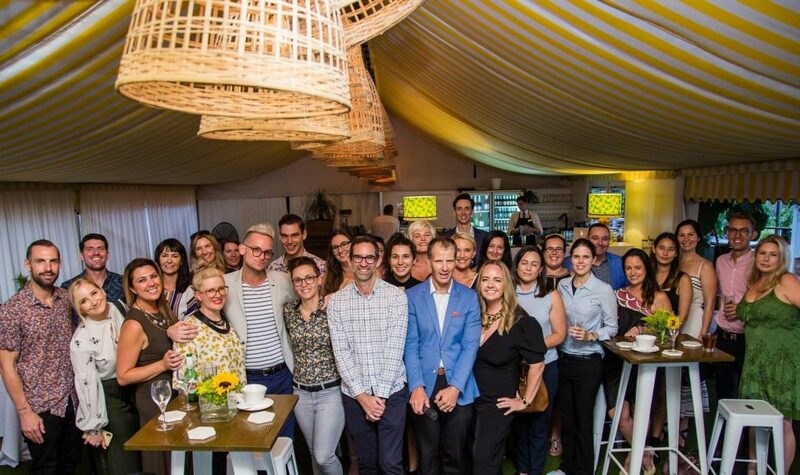 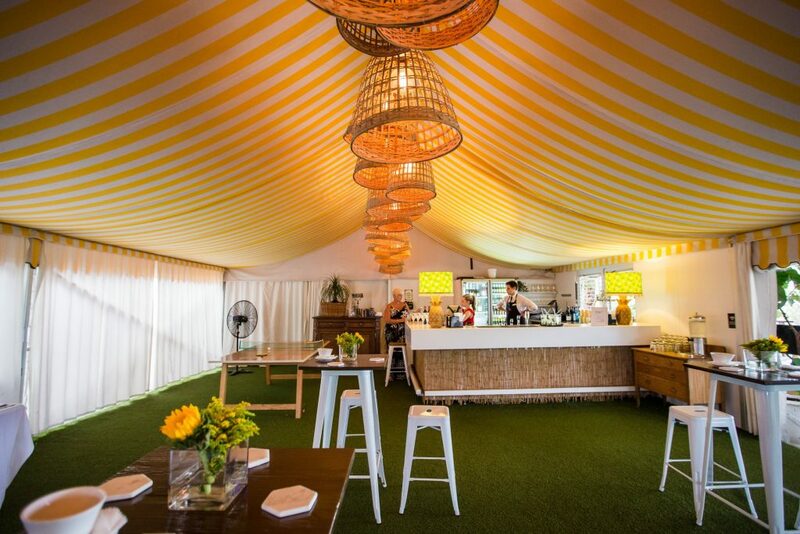 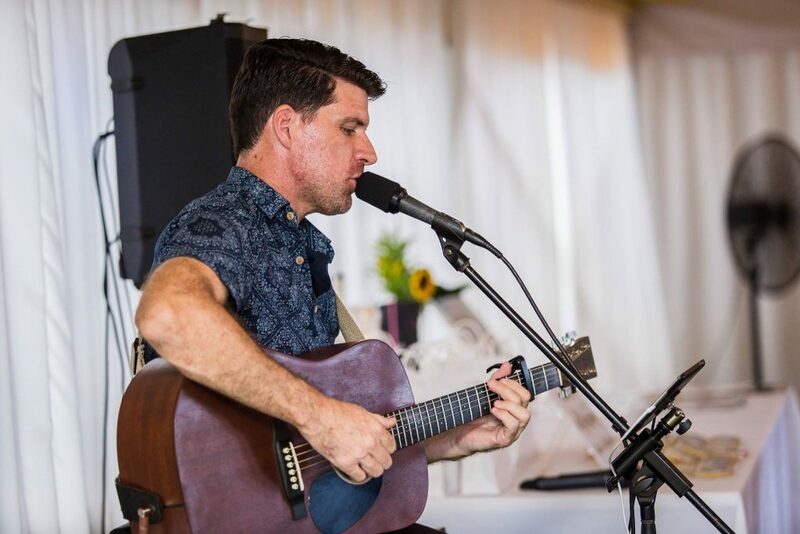 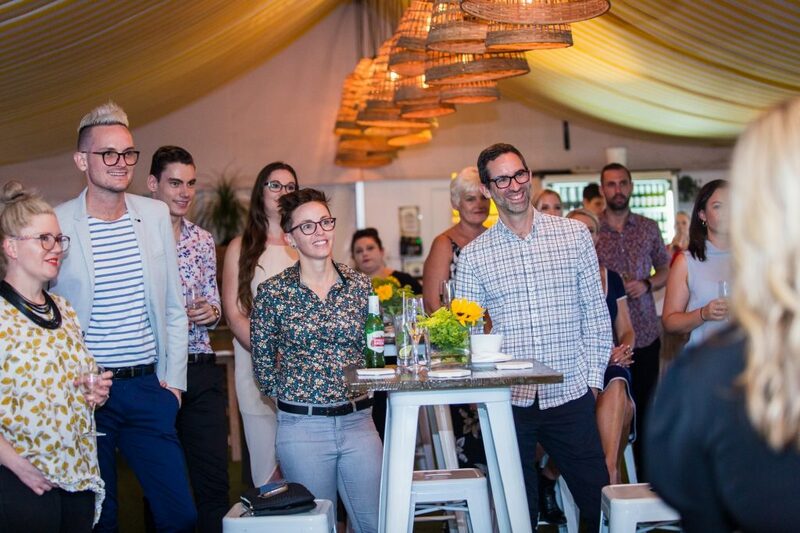 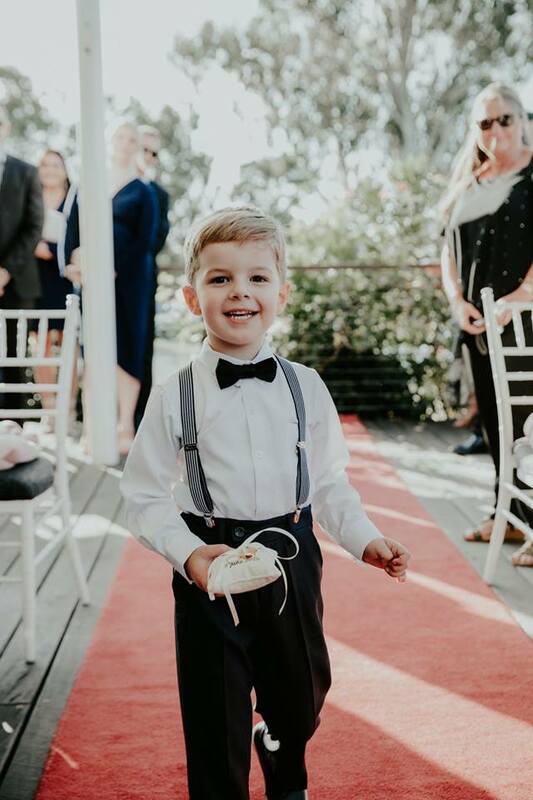 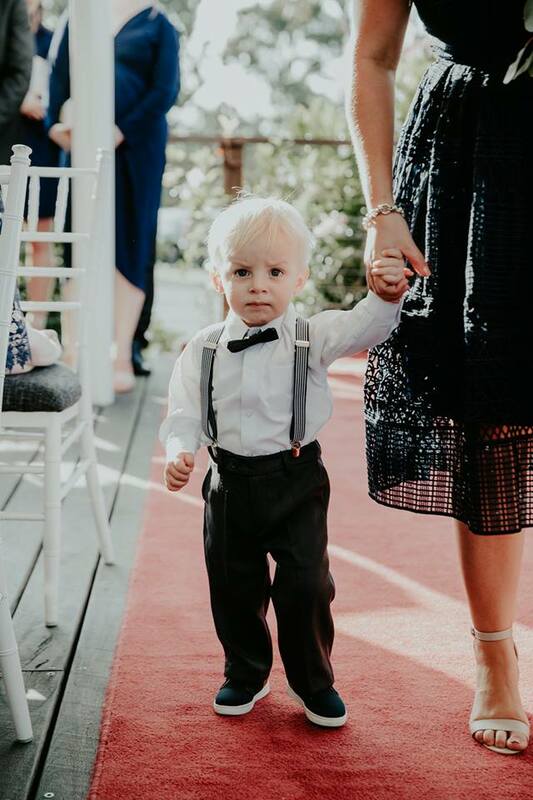 If you enjoyed hearing about Jamies 100th wedding ceremony at Victoria Park Golf Club, and are looking for a Celebrant for your Brisbane wedding, Jamie would love to hear from you. 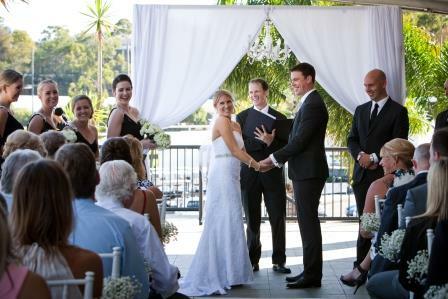 Contact Brisbane City Celebrants for more information and to confirm availability for your special day.